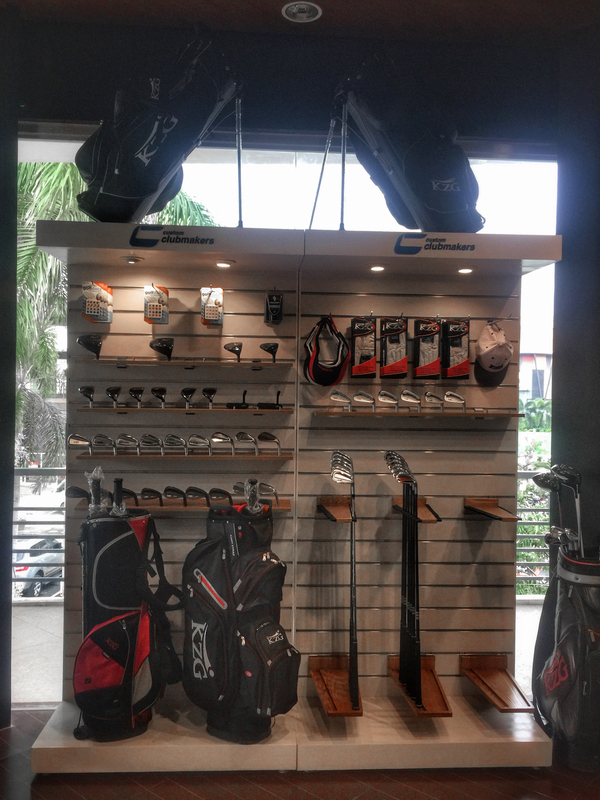 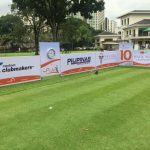 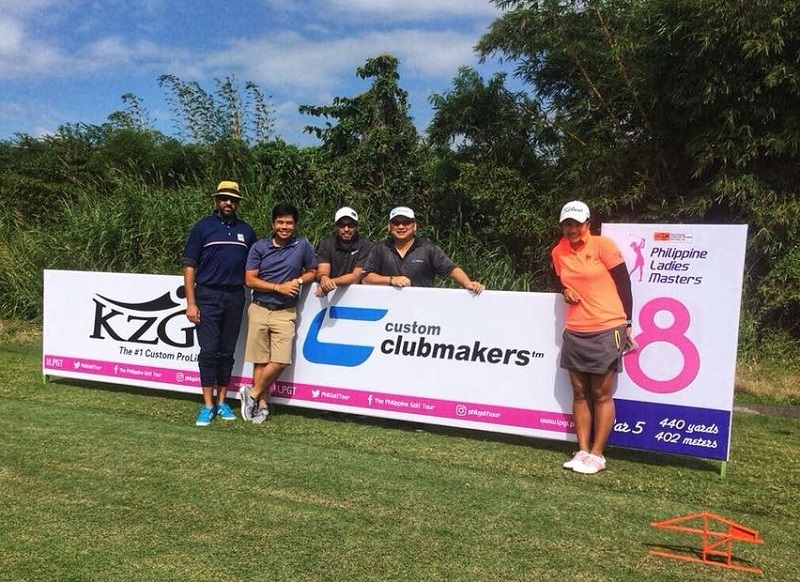 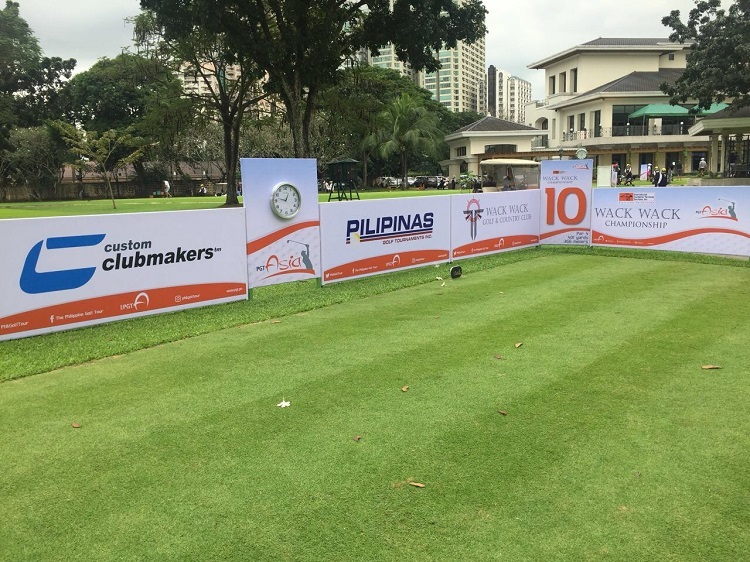 Custom Clubmakers International Inc. was established in the Philippines in 1998. 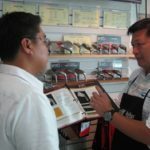 When founder Francis Go was training with his mentors in Hong Kong, Austin, TX, and Louisville, KY, he met Jake Ong. 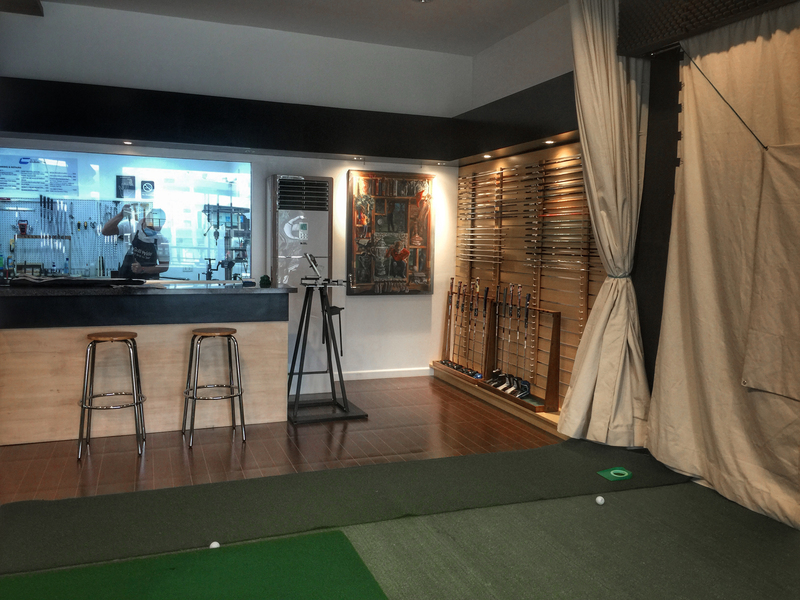 Jake was a professional clubmaker working in Hong Kong and the two instantly hit it off. 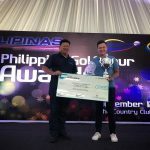 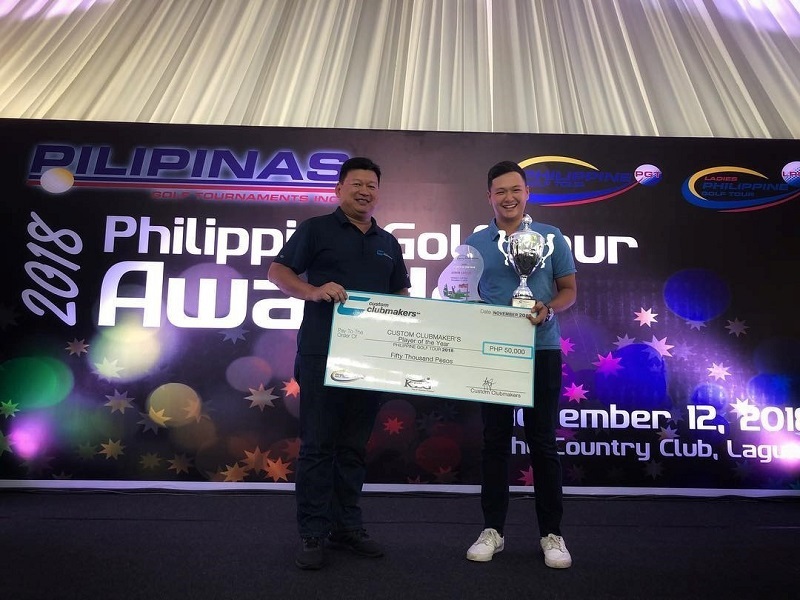 By 2003, Jake decided it was time to move back home, and he became a partner in Custom Clubmakers Inc.
Today, Francis and Jake are still the only two Professional Clubfitters and Clubmakers in the Philippines. 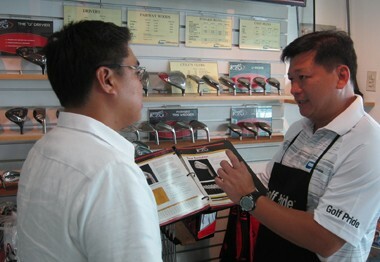 Their combined 27 years of experience in their industry is unmatched. 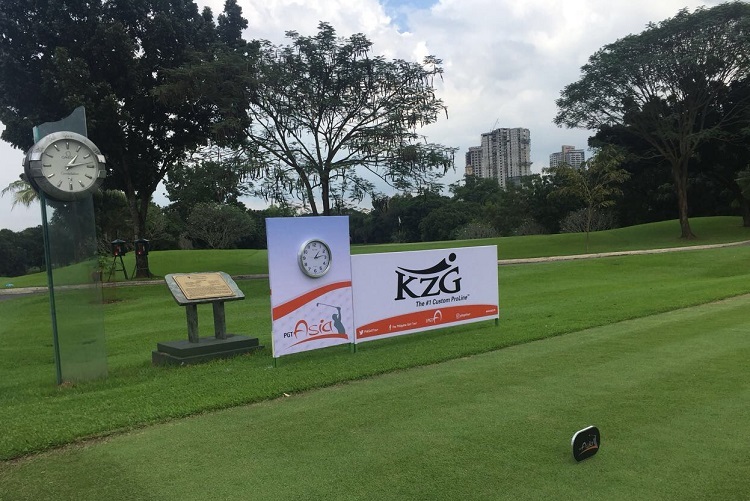 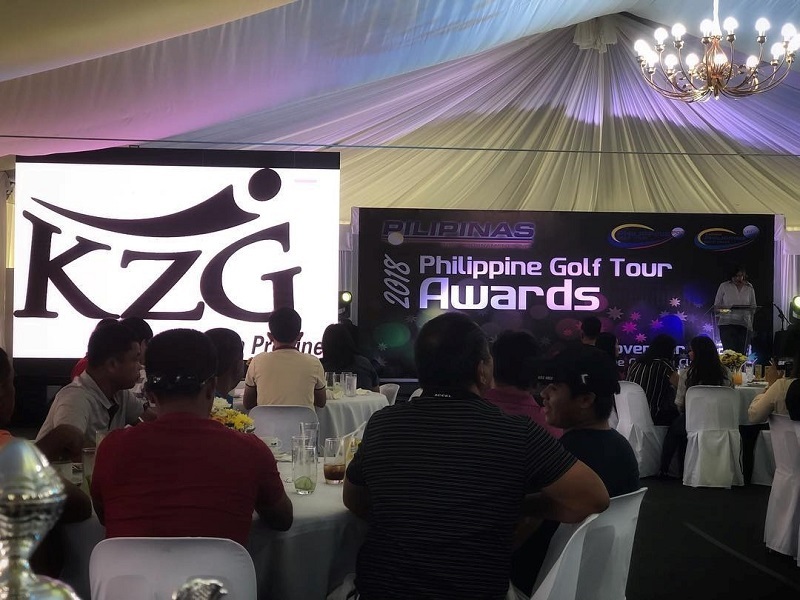 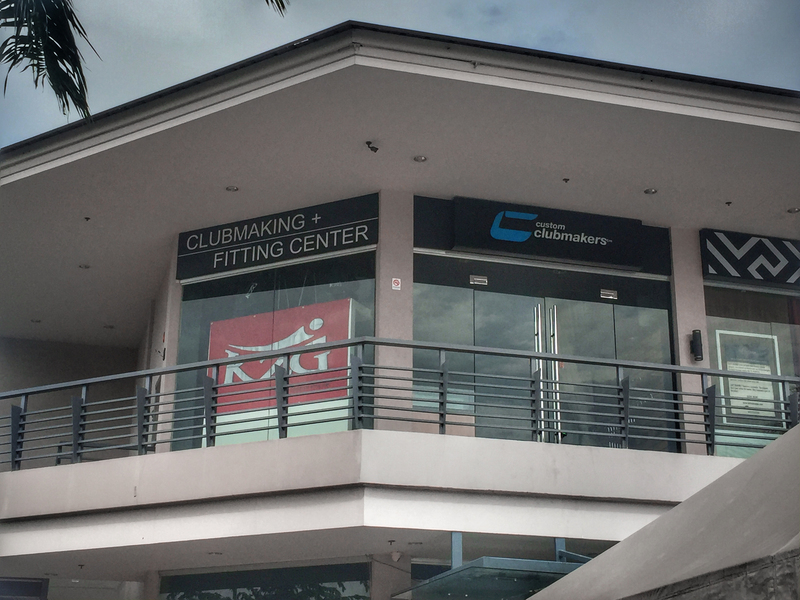 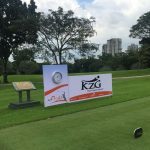 They also attended and graduated from KZG’s Master ClubFitter Program in Los Angeles and have been voted World’s Top 100 ClubFitters for the last thirteen years (2006-2018). 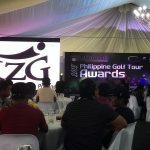 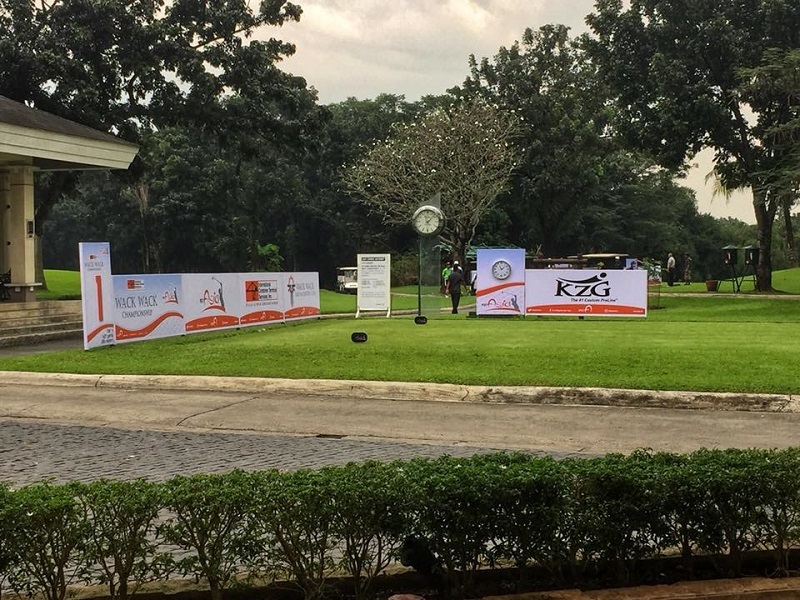 In 2011, they were named the Official Clubmakers of the Philippine Golf Tour. 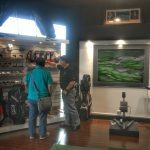 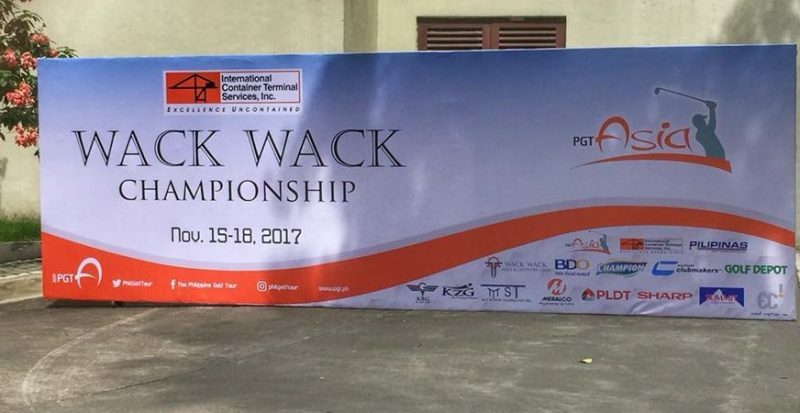 Jake and Francis are also members of IPAC, the prestigious association of the finest clubfitters around the globe, who have dedicated themselves to raising the bar for the profession, who strive for the highest standards of skill and integrity, and who help educate the public on where to go and what to expect in a real fitting. 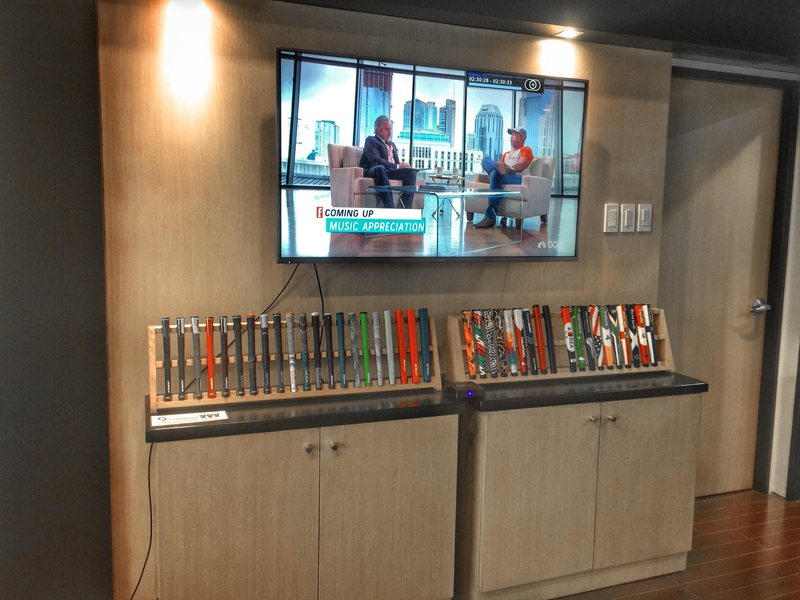 Francis and Jake love what they do and love helping people play better golf through properly fitted clubs. 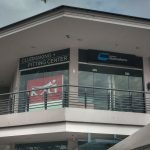 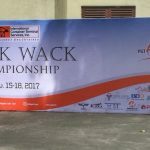 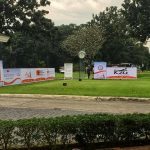 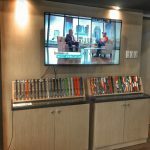 They also contribute to the Game of Golf by providing “Professional Clubfitting, Clubmaking, and Club Repair” services to their beloved country. 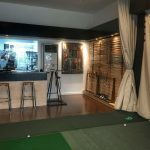 If you are ready to improve your game, give Francis and Jake a call today! 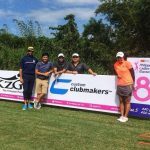 You can also find Custom Clubmakers on Facebook! 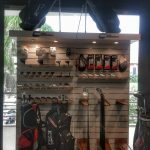 Just search for Custom Clubmakers Golf. 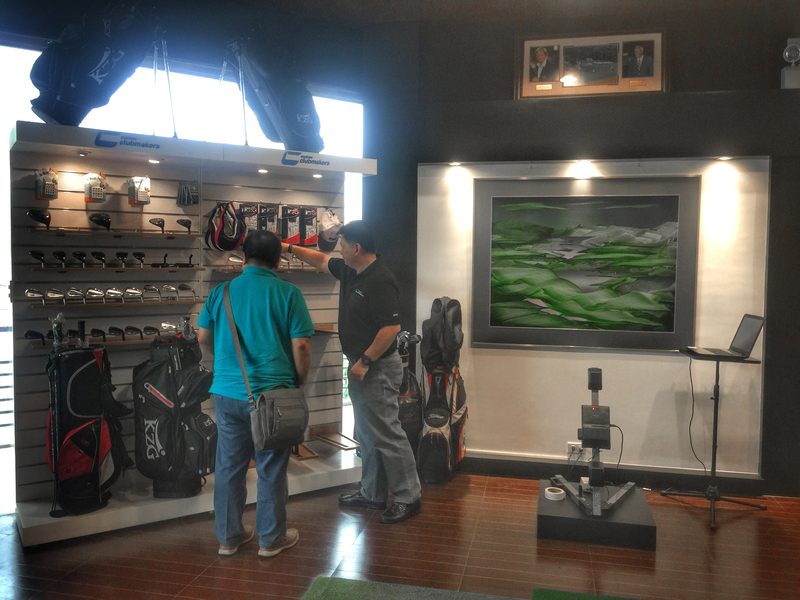 Click here to read about a great ClubFitting experience by a happy customer. 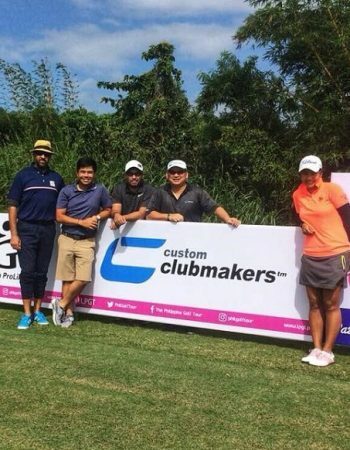 Click here to read Custom Clubmakers Golf Inquirer Magazine article by Francis Go.